I guess a modern day Da Vinci is about to get famous in both the arts and the computer world. And I think it would be better to call him LeoNERDo Da Vinci because this guy really is a nerd for imitating the Mona Lisa painting using motherboard parts. 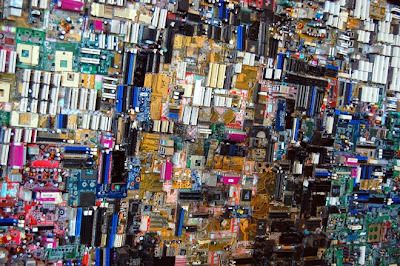 It pretty looks more like a mosaic and the face is not that detailed, but what more can you expect by just plainly using recycled computer parts? 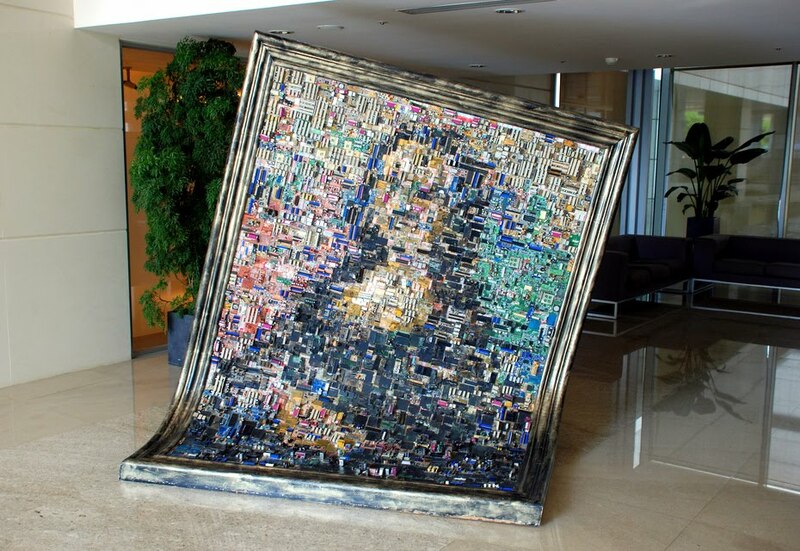 This $10 million dollar price digital Mona Lisa work of art is displayed in the ASUS headquarters in Peitou, Taiwan. And according to ASUS, this piece was created as an expression of the company's aspiration to retake its position as the world's largest motherboard producer.